Showing recent results 811 - 825 of 4486 products found. Fabric Drape Tester, to measure and calculate the coefficient of drape by tracing a shadow of the draped fabric on paper. Fabric Drape Tester complies with BS EN 9073, BS 5058, ERT 90-1, etc. 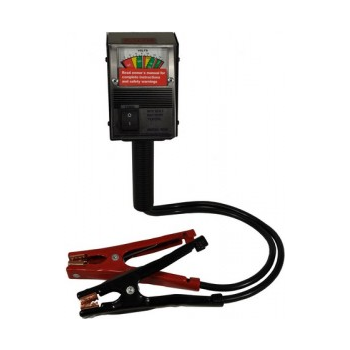 6026 - Associated Equipment Corp.
Great value priced battery tester• Cables extend out from bottom ofhandle for safe and convenient use. 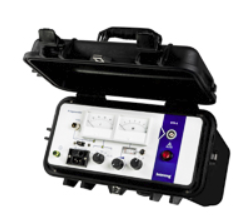 Recessed meter helps protect this hand held tester from damage and ensures more accurate and reliable outputs. 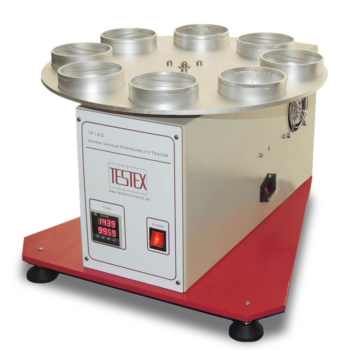 The needle flame tester is used for testing the flammability of plastic materials. A small flame is held against the test sample to see if it ignites. The Model 6500 is an automatic version of the Model 4500 Needle Flame Tester. The Elcometer 3086 Motorised Pencil Hardness Tester, using the same test methods and principles as the Elcometer 501 Pencil Hardness Tester, removes both of these variables by being fully independent. 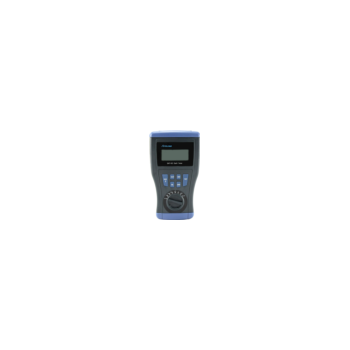 The Pro48 Multi-Function Irrigation System Tester is a value-priced tester for irrigation contractors and maintenance personnel. This solenoid activator performs a series of simple procedures to test, verify and identify solenoid, wire and clock problems. 8 Channel Coin Cell Tester (0.1-10mA, up to 5V) with Laptop & Software for Research. TOB-5V10mA coin cell tester is an eight-channel battery analyzer to analyze small coin cells with a range current 0-10mah, voltage 0-5v. Circular Locus Tester, to determine surface deterioration and quality of fabrics (wool, chemical fiber, mixed, kitted and woven fabrics). Circular Locus Tester complies with GB/T 4802.1-2008, etc. 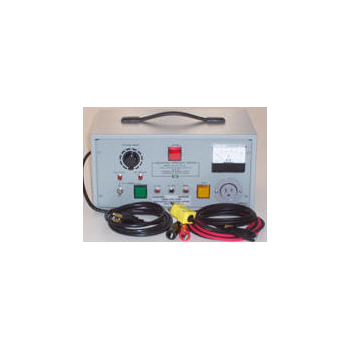 Vitrek manufactures two different series of hipot and electrical safety testers. These testers have been designed to fit your testing application. 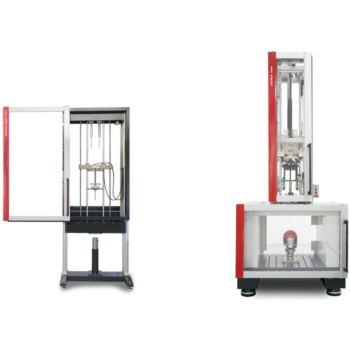 Each series offers 6 different models with a wide variety of test functions and capabilities. 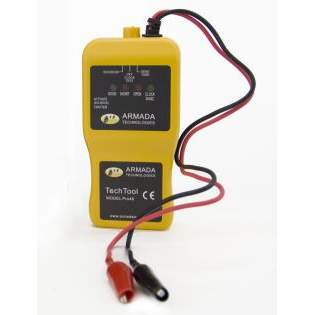 This tester is designed for testing equipment wiht a line cord which can be plugged directly to the tester. The continuity test is to determine whether the ground wire of the line-cord is well connected to the metal frame of the unit under test. 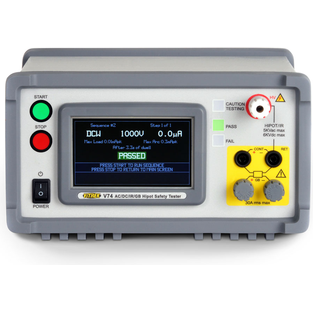 SAT-10C Digital Earth Tester is digital precision earth resistance tester for electrical contractors, utility test engineers and earth test specialists. It is handheld, small size, rugged design, and easy-to-use. 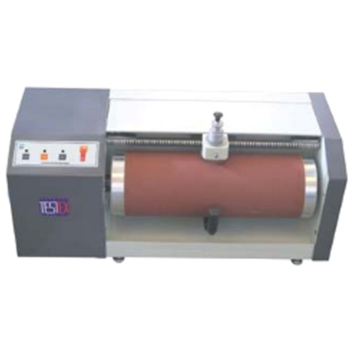 TF215 - TESTEX Testing Equipment Systems Ltd.
DIN Abrasion Tester, to determine abrasion of flexible materials, such as rubber, tires, transmission belts, soles, leather etc. 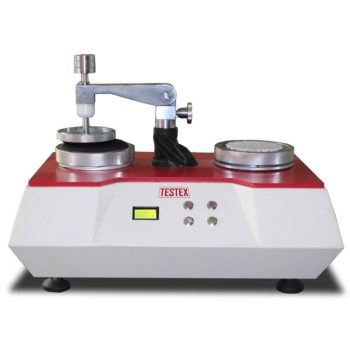 The abrasion tester is provided with a wide testing area to meet the most requests. Additional balance is required. 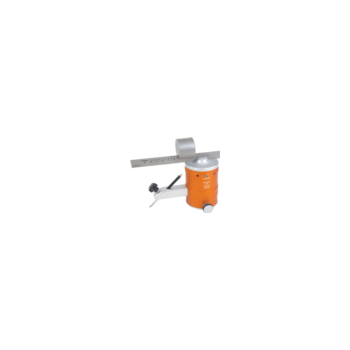 Product line includes pendulum impact testers for metals and plastics, drop weight testers with an energy range of only a few joules to 100,000 joules, as well as high-speed testing machines. 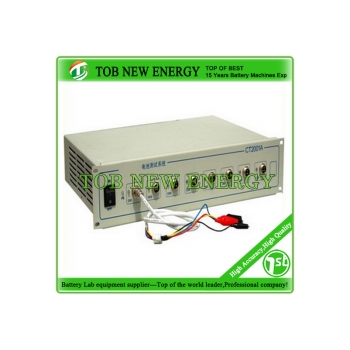 This product is a simple tester for switching power supply. It makes it easy to test the power supply output. 1. Turn-on your power supply. 2. 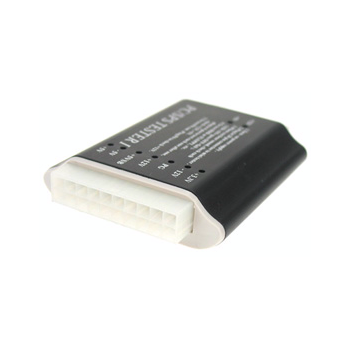 Plug-in your 20 pin power supply connector to mini tester. 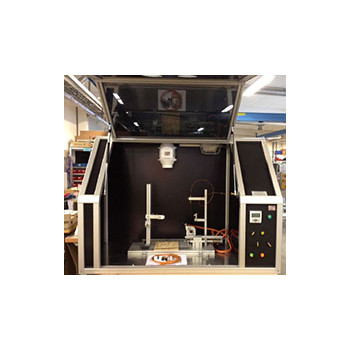 Water Vapour Permeability Tester, to determine the resistance of textiles and textile composites (particularly action wear fabrics) to water vapour penetration. 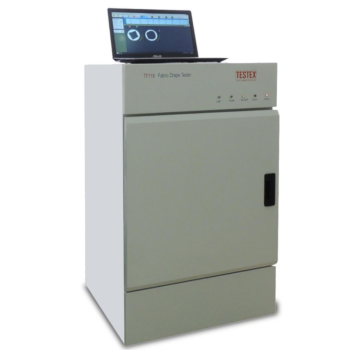 Water Vapour Permeability Tester complies with BS 3424/7209, etc.